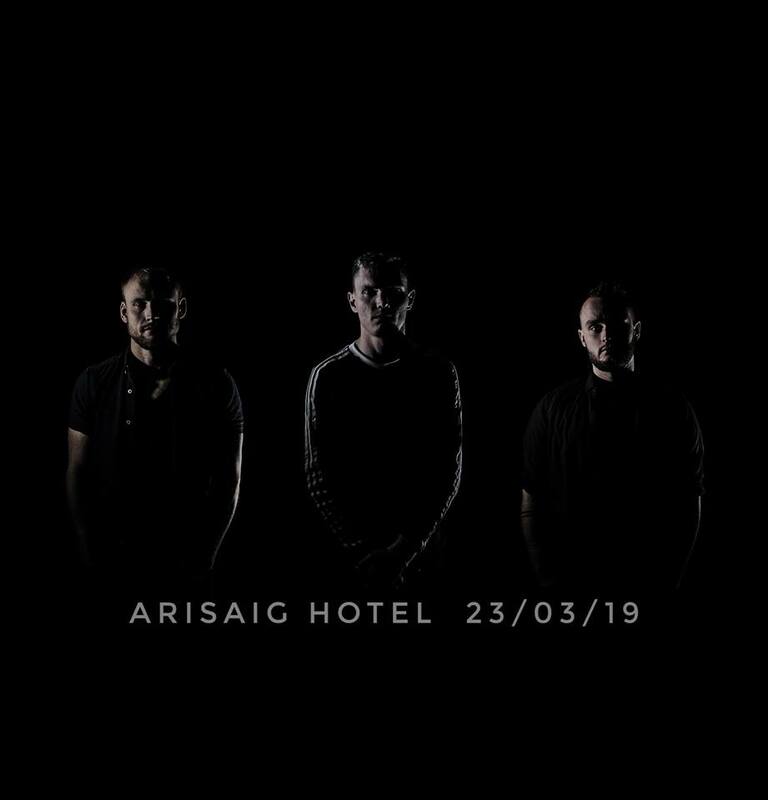 Project Smok is a trio which comprises of multi award-winning musicians Ali Levack (Pipes & Whistles), Pablo Lafuente (Guitar) and Ewan Baird (Bodhrán). Already fast becoming a recognised and household name in the Traditional Music Scene, Project Smok brings together an array of musical aspects; immense instrumental virtuosity, blistering drive, infectious rhythm, delicate sensitivity. What distinguishes Project Smok from the norm is their ability to meld naturally between music which is innovative, explosive and at times unconventional, to more traditional, time-honoured and West-Coast rooted styles. The idea of Project Smok was originally the brainchild of Pablo and Ali, after performing as a duo at ‘Folklub’, Glasgow in 2017. It was after this gig that they chose to record with Scott Wood at Oakridge Studios, where they produced their debut record, ‘Horizons’. As well as their own input into recording, it also features the masterful Bodhrán playing of Martin O’ Neill. In Winter 2018, Project Smok welcomed the arrival of Ewan Baird on Bodhrán, affirming the bands new line-up from duo to trio. With three brand new singles due for release this December, a nomination for ‘Best Up and Coming Artist’ at this year’s Scots Trad Awards and a second album planned for Summer next year, Project Smok are set to continue their fierce impact on the Traditional Music Scene and rise as a force of musical excellence.